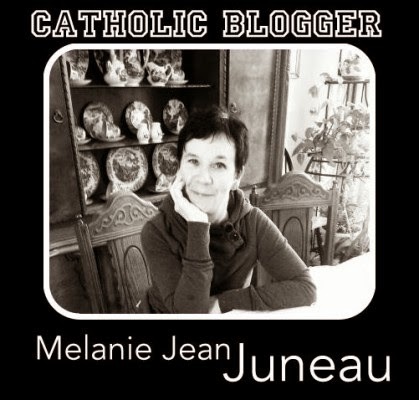 Since I'm new to the Association of Catholic Women Bloggers, I thought I would introduce myself. I started blogging at ChicagoNow three years ago. 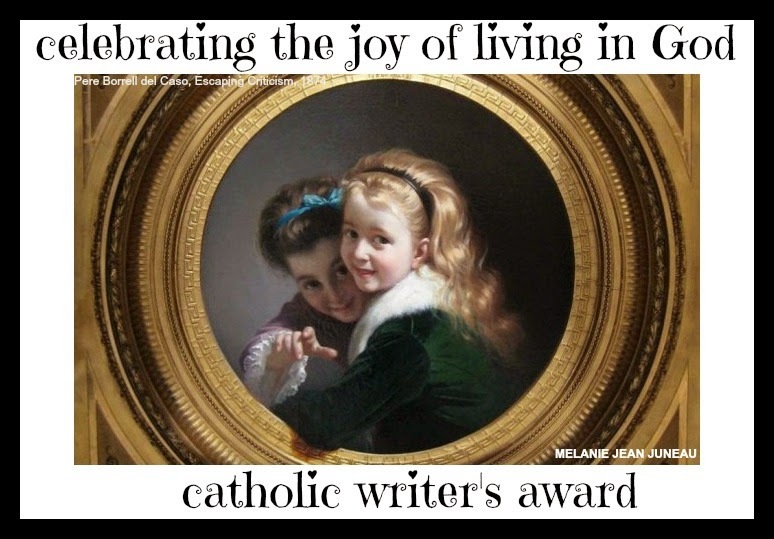 This was my very first post: Yes I'm Catholic ... Really. I hope you'll stop by and take the time to read that and some of my other posts. You can also find me on Facebook and Twitter. Come join the conversation and the fun!